The cost of removing an oil tank can vary based on a variety of reasons ranging from the size of the tank to the location of the tank. 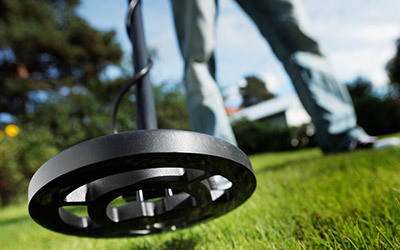 Oil tank removal cost can also be affected by whether or not the tank is leaking. 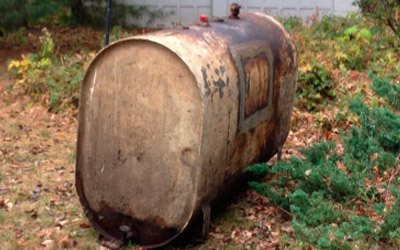 When it comes to the location of your oil tank, factors that might change the cost of removal include where the tank is located on the property and what other structures are near or above the tank. For instance, if the tank is buried under concrete or if the property does not have the room for machines like excavators to easily access the oil tank, the cost for removal might increase. Given these factors the rates below are a general estimation. If you are seeking to have your oil tank removed, please call us for an estimate specifically catered to your property (201) 933-6100. We will beat or match and competitors written quote, and remember to mention our website for a $100 discount on oil tank removal. 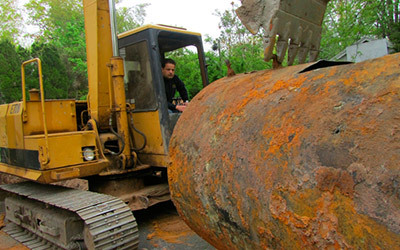 Similar to an oil tank removal, the cost of abandoning an oil tank can vary, and depends on the same factors as removal. We provide oil tank sweeps at a flat rate, this rate does not vary.